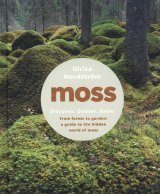 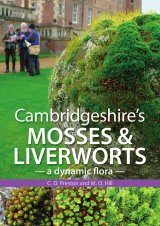 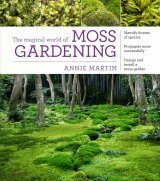 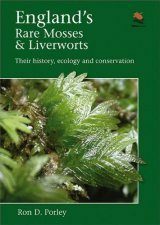 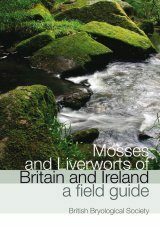 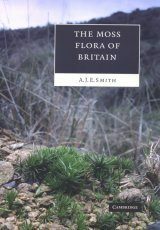 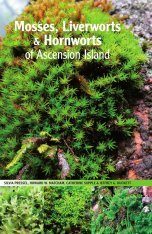 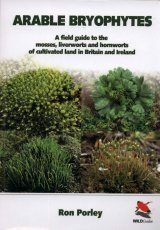 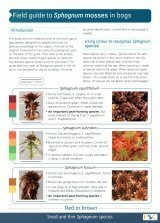 Part 3 gives keys, descriptions, and discussions for 239 moss species. 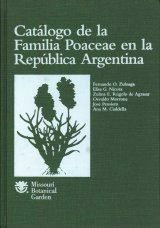 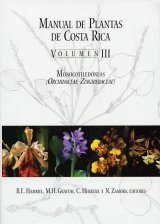 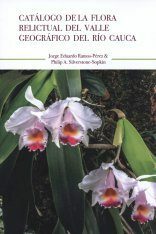 In addition, for each species precise type information is provided; distribution within Central America is documented by the examination of specimens; world distribution is indicated; habitat notes based on personal field experience or taken from collection labels are provided; and a list of previously published illustrations is given. 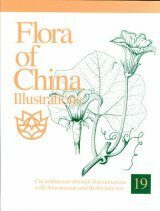 Beginning with Part 2, all species included in the Flora are illustrated by means of black-and-white line drawings. 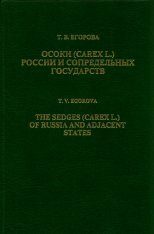 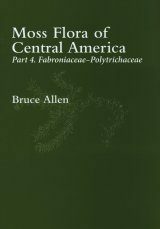 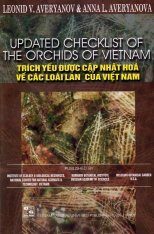 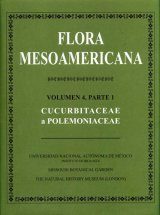 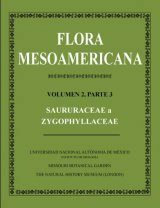 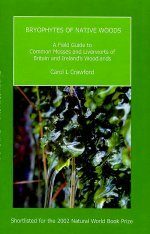 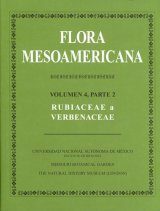 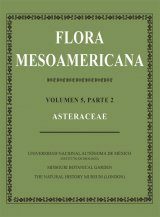 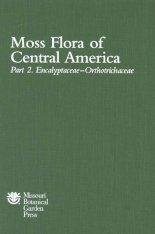 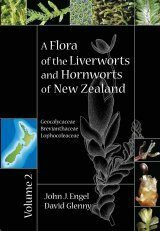 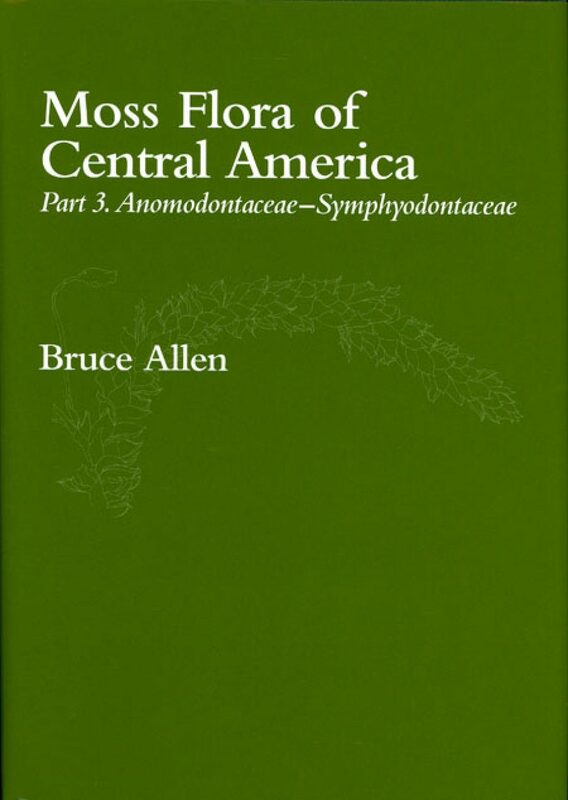 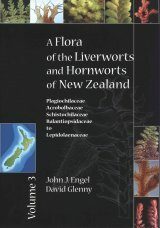 Part 3 contains numerous genera that treat all tropical American species of those genera, as well as major treatments on Lepidopilum (18 species), Thamniopsis (13 species), Pireella (11 species), and Porotrichum (11 species); it will likely prove useful for many genera throughout the Neotropics.